Courtesy of BETTER HOMES AND GARDENS REAL ESTATE ELLIE & ASSOC. Additional Water Information: Water frontage on golf course and not what is traditionally called a lake. Please, send me more information on this property: MLS# T3115350 – $1,790,000 – 4724 Cheval Blvd, Lutz, FL 33558. 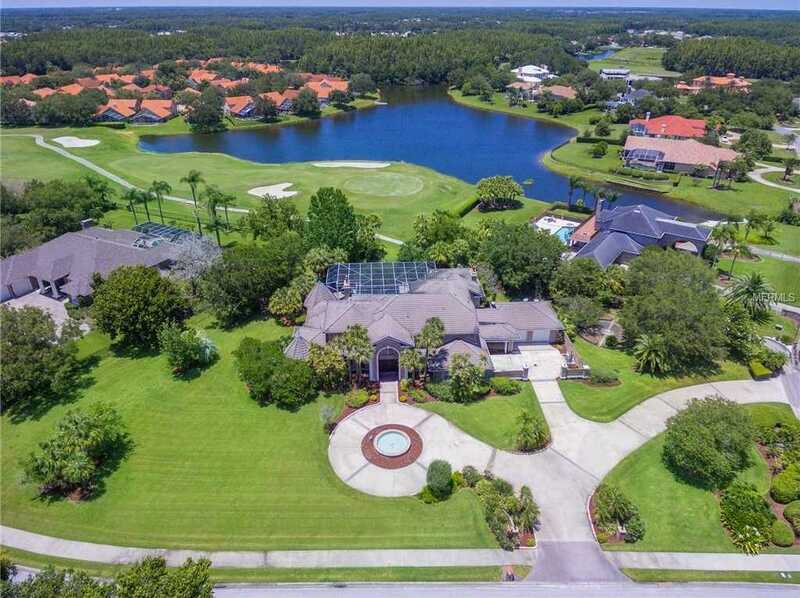 I would like to schedule a showing appointment for this property: MLS# T3115350 – $1,790,000 – 4724 Cheval Blvd, Lutz, FL 33558.